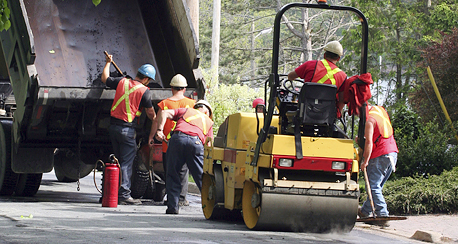 The Master Municipal Construction Documents Association (MMCDA) supports a standard approach to construction contracts, which have addressed the needs of British Columbia Municipalities’ infrastructure projects since 1989. The MMCDA operates as a collaborative collection of government, consultants, contractors and owners driven to solve the challenges facing municipal infrastructure projects. We are pleased to present two new videos on the MMCD Infrastructure Data Standards, presented by Andrew Walther, P.Eng. The videos are available on YouTube as well as via the MMCD Video Resource Library. MMCD Documents Now Available on Mobile! We are excited to announce that MMCD documents are now available to view via Mobile App (iOS and Android) and all electronic documents are now also Mac compatible. The MMCD is pleased to announce that the MMCD Design Guideline document is now available! This is the first update to the manual since 2005 and, for the first time, it is provided in a convenient and easily accessible electronic format. 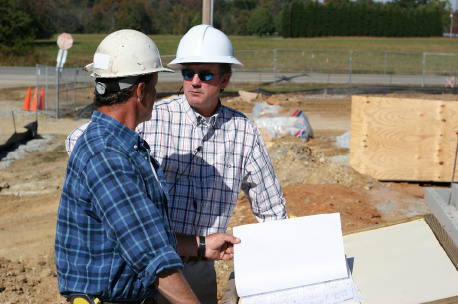 This four-hour video course provides a brief overview of the Master Municipal Construction Documents - focusing on the General Conditions. (12 min) Ever wonder what the role of a C.A. is in the contract process? What are their responsibilities? Brian Weeks outlines them in this video. (8 min) Senior Course Instructor, Brian Weeks gives us an introduction to the latest MMCD project called "Contract Considerations", a series of videos on MMCD related topics. 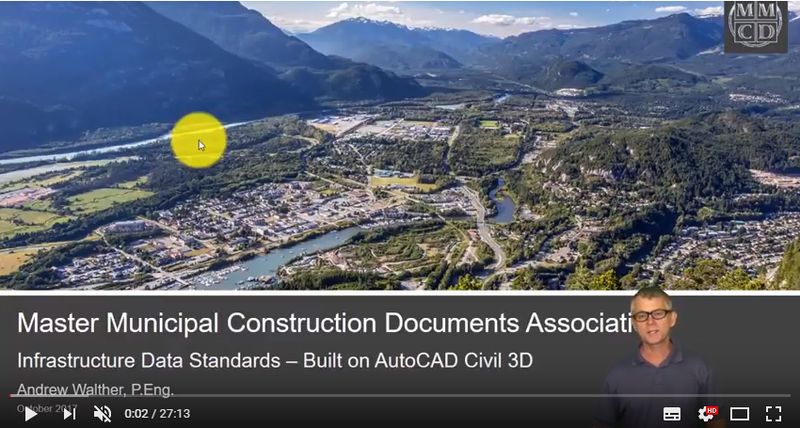 (8 min) In this Contract Consideration, Brian Weeks explains the purpose and usefulness of the MMCD documents. The members of the MMCDA have taken care in preparing these documents, but neither the members nor the MMCDA accepts any liability for any loss or damage which may be suffered by any person or corporation as a result of the use of the documents. These documents are made available without representation by the MMCDA or its members as to the appropriateness of their use in any particular situation and issued on the strict understanding that each user accepts full responsibility for their use. I acknowledge this disclaimer and accept full responsibility for the use of the files available from the MMCD Association.